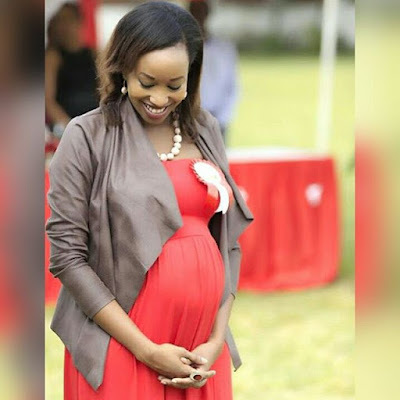 Home BIOGRAPHY NET WORTH PROFILE Janet Mbugua Biography, Education, Salary, Wedding, Husband, Baby & Blog. Janet Mbugua Biography, Education, Salary, Wedding, Husband, Baby & Blog. 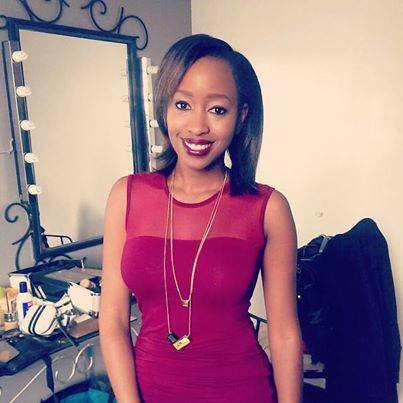 Janet Mbugua was born in 10th January, 1984 and raised in Mombasa, Kenya. is a Kenyan media personality, anchor and actress. As a news anchor she is known to have served in KTN in her earlier year of her career but currently works for Citizen TV. As an actress she played the lead in television series Rush. She did her MBA in Global Business Management at the Swiss Management Academy in Nairobi, Kenya. In 2009, she was hired as a news anchor, reporter and producer of Pan-African current affairs show, Africa 360, by ETV in Johannesburg, South Africa. 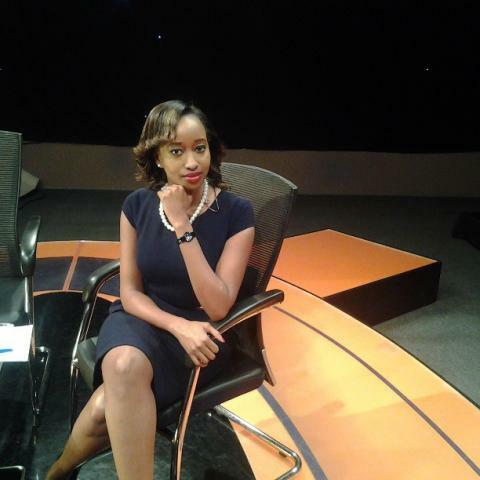 She is currently a news anchor in Citizen TV hosting Monday Special and The Big Question. In 2014, she starred in a sitcom, Rush. She was cast as the lead, as Pendo Adama, the owner and editor-in-chief of Rush Magazine. Citizen TV anchor Janet, was poached by SK Macharia from a South African TV station, Channel ETV, a costly acquisition that saw Citizen TV’s management spend alot of money. Apparently, Citizen TV paid ETV a whooping Ksh 4.5 million to terminate Janet’s contract and before she set foot in Kenya, she signed a new contract with Citizen TV for a monthly salary of Ksh 800,000. 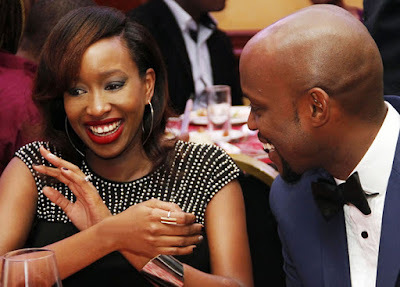 A source at Citizen TV intimates that over the last three years, Janet’s salary has been raised to Ksh 1.1 million (including allowances), making her one of the highest paid TV anchors in Kenya. Citizen TV news anchor Janet and her long time fiancé Eddie Ndichu tied the knot at an elegant, glamour-filled ceremony on Saturday 30 at Chaka ranch. The wedding was an invites only affair and Janet looked elegant in her classy white gown and Eddie in his grey tuxedo. Janet has a twin brother who was also in attendance. 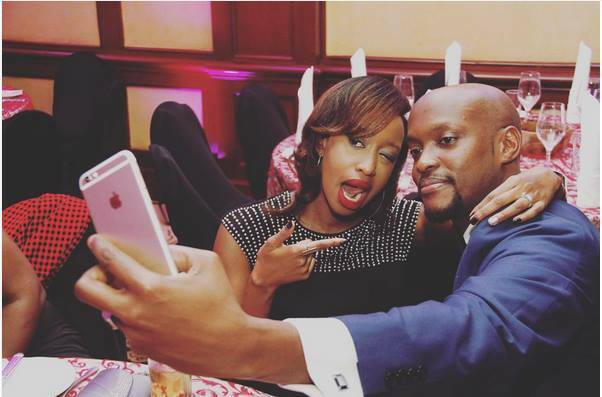 Eddie Ndichu’s brother – who is also Grace Msalame’s baby daddy – was their best man. The cute couple held a beautiful traditional wedding in November last year, which was attended by media personalities and close friends. Janet is married to Eddie Ndichu. 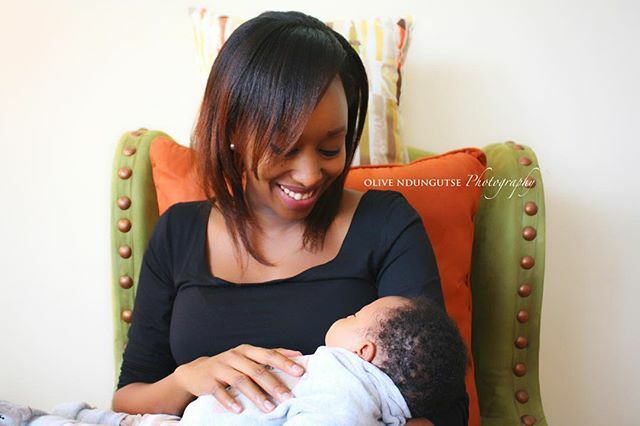 Janet and Eddie Ndichu have a son named Ethan Huru Ndichu born in October 2015.